Memorial Hall Museum opens for the season with an ArtWeek celebration of the sights, sounds, and tastes of Our Living Landscape. 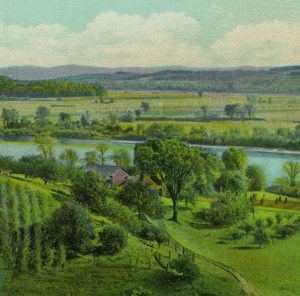 Our beautiful river valley provides a wealth of inspiration for a FREE weekend of art-making, tastings, and other sensory experiences on May 4 & 5. Inside the museum galleries, make your own mini souvenir album with scenes from our early 20th-century postcard exhibit, emboss soft metal with landscape designs, and create nature-themed paper quilt squares. 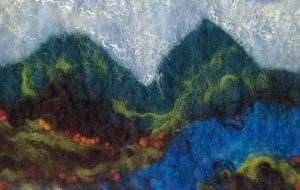 Outside, ongoing “drop in and stay a while” activities include wet-felting and collage workshops inspired by landscapes, bird-call identification led by the Great Falls Discovery Center/DCR, and tastings of local food and drink. Engage all your senses! Admission to the museum’s 19 rooms of history, culture and fine art (including landscapes) and all special activities is offered FREE on Saturday and Sunday from 11 am to 2:30 pm. For adults and school-age children. 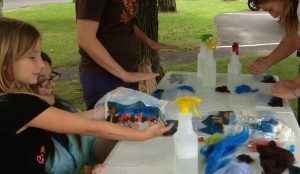 Outdoor workshops will be moved inside if inclement weather. The museum is open free both days from 11 am to 4:30 pm. Understanding the past creates better citizens and a better world. Get news from PVMA in your inbox. Find out about our latest events, including news about the Memorial Hall Museum and Library, Deerfield Teacher’s Center, Indian House Children’s Museum, and our Community Outreach projects. 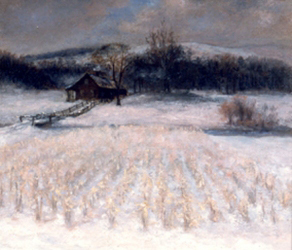 Founded in Deerfield, Massachusetts in 1870 as the first historical society in Western Massachusetts, today the Pocumtuck Valley Memorial Association is a vibrant regional organization, supporting the Memorial Hall Museum and Library, Deerfield Teachers’ Center, Indian House Children’s Museum, and Community Outreach projects. Click the links on the sidebar to the right for information about each aspect of PVMA or click here for directions. Memorial Hall Museum is open in May for weekends only, and daily (except Mondays) from June through October, from 11:00 am–4:30 pm. Follow our Facebook pages for musings, exhibit preparations, “Website Wednesdays,” and the latest updates. Admission is $6 for adults; $3 for youth and students 6-21. The museum is also open by appointment or for school groups; please call 413-774-7476 ext 100 if you would like to schedule a group tour. Within the museum’s 19 rooms of art, history, and culture are several Special Exhibits.